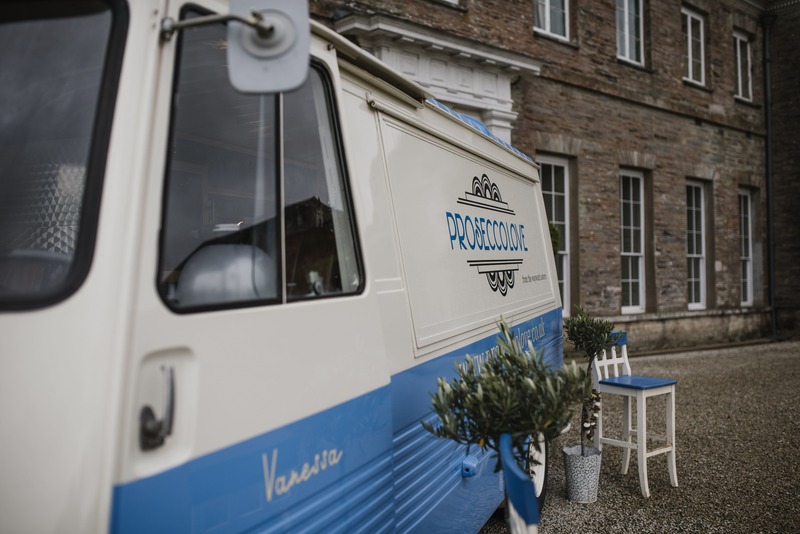 Prosecco Love’s vintage Peugeot J7 van named ‘Vanessa’ has been beautifully restored and lovingly converted into a mobile bar serving either Prosecco by the bottle or Frizzenti on tap. 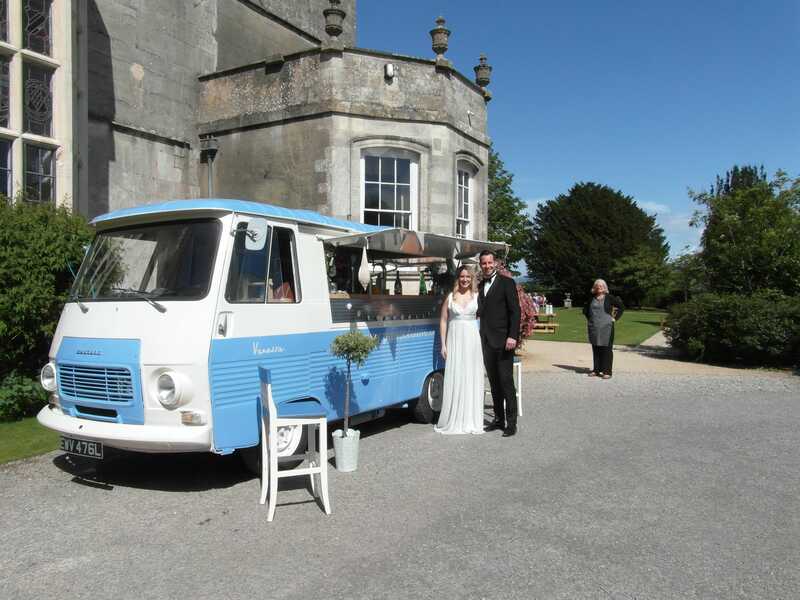 The van is absolutely beautiful and sure to get a huge amount of attention at any event! It also has a 90 bottle capacity wine fridge in which to chill the bottles of Prosecco. Handy! 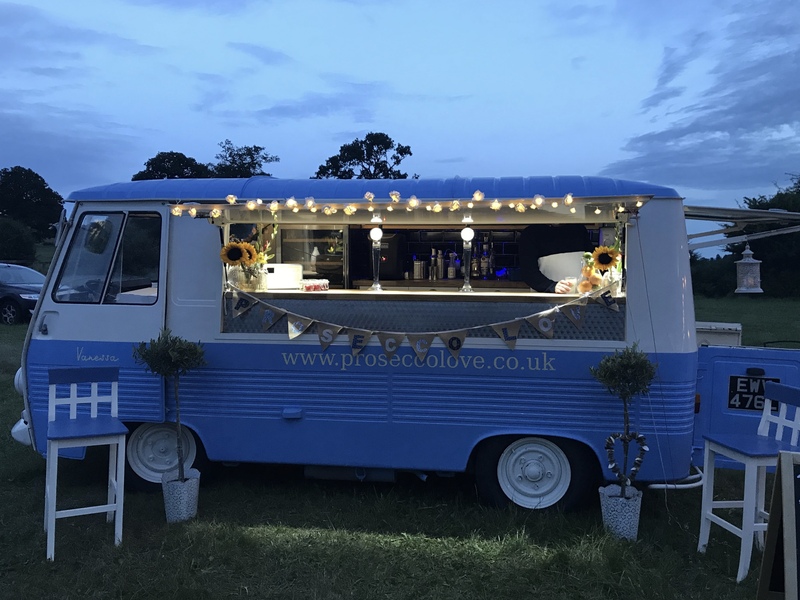 The Prosecco Love team can also tailor their van to your needs, so if instead of prosecco you’d like some refreshing G&T’s or cocktails, just let them know! 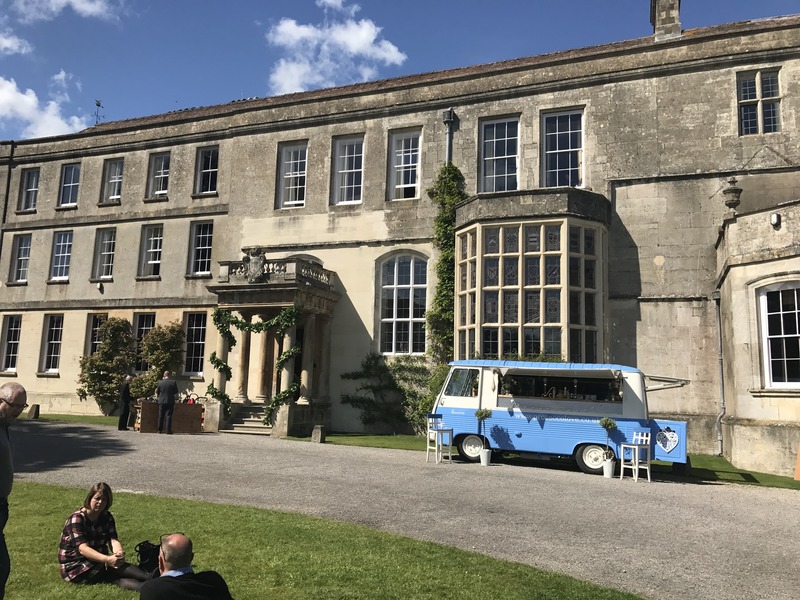 The van is a little wider than a VW Campervan which means that it is compact enough for most events but large enough to offer more than just prosecco. 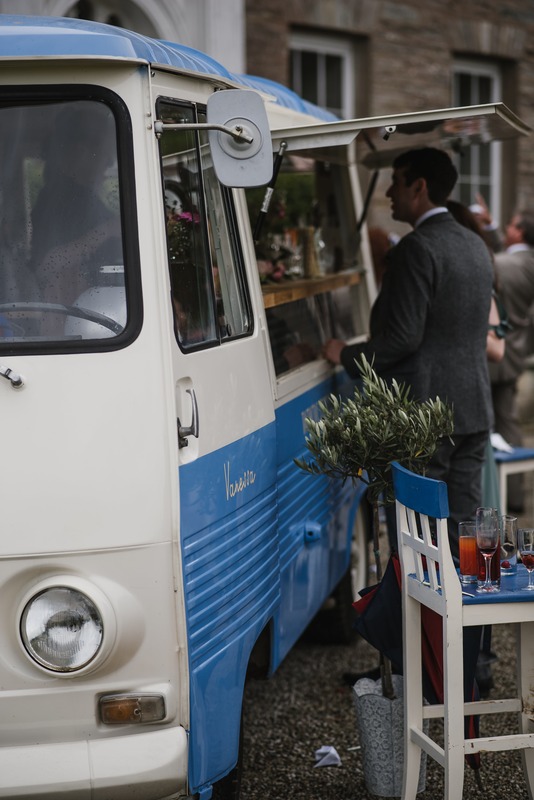 Why not jazz up your next event by inviting Prosecco Love along to serve your guests some great prosecco from an awesome set-up - see if they are available and book them in a matter of minutes here on Feast It! a sparkling pink wine served on tap, made from a blend of Pinot Nero and Rabaso grapes. Rosato has a fruity bouquet, with a distinct raspberry note. Tangy on the palate, beautifully smooth with a good fruit acid. a light sparkling wine served on tap and is produced in Italy’s Veneto region. 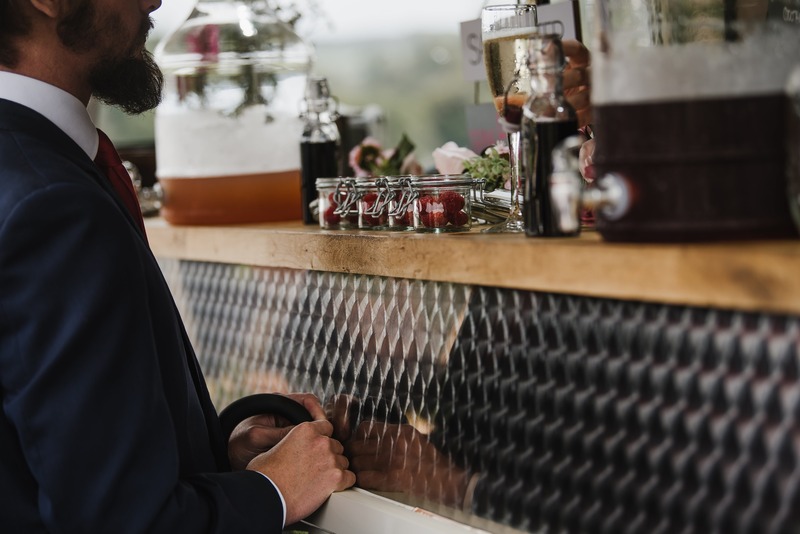 Made from the Glera grape, Vino Frizzanti is fresh and light, with a smaller bubble which means a smoother drink, making it ideal for any occasion and location.